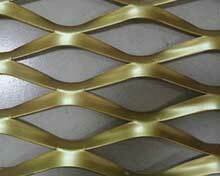 Hebei Shuolong manfactures most products in mill finish condition. 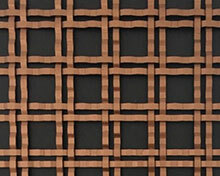 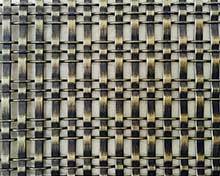 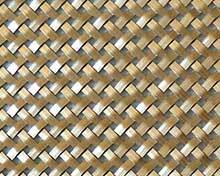 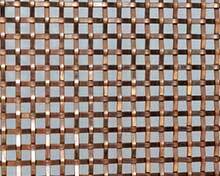 To better serve our customers, we have researched a number of secondary finishes that work well with woven wire mesh for both interior and exterior architectural applications. 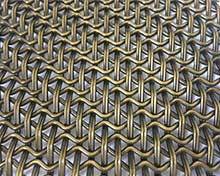 We can assist in the early design stage by identifying appropriate raw materials and establishing a specification that will produce the desired final finish. 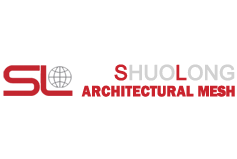 When appropriate, Hebei Shuolong can provide the specified finish and deliver the fabricated materials ready to install. 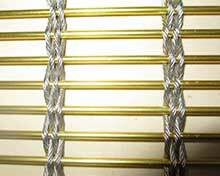 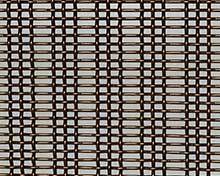 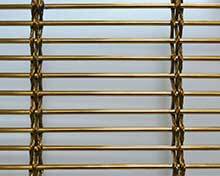 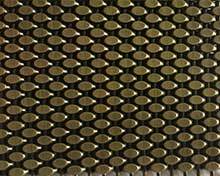 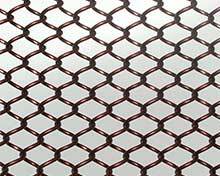 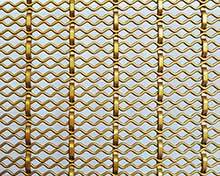 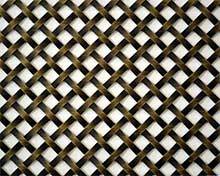 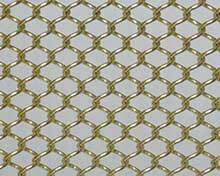 Typical finishes applied to wire mesh to achieve corrosion resistance, color, and reflectivity desired include powder coat, black oxide, anodizing, plating, and many other copper based alloy finishes.